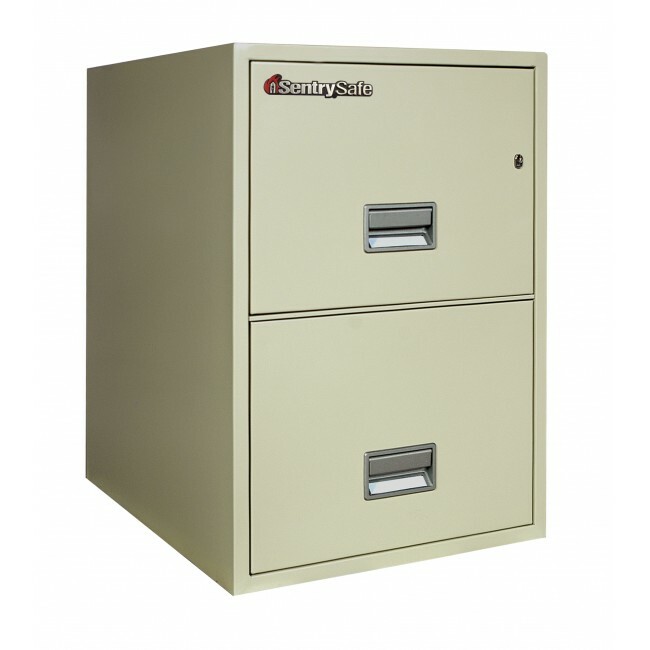 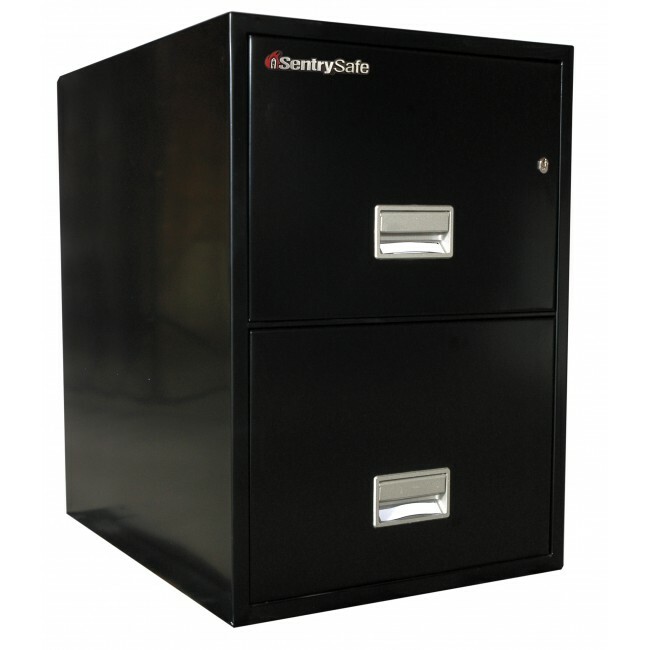 This Sentry 2G2510 2 Drawer file cabinet is rated against fire, impact, and explosions. 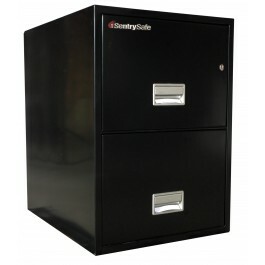 With a drawer-specific lock/unlock provision you wil have additional security by being able to isolate individual drawers. 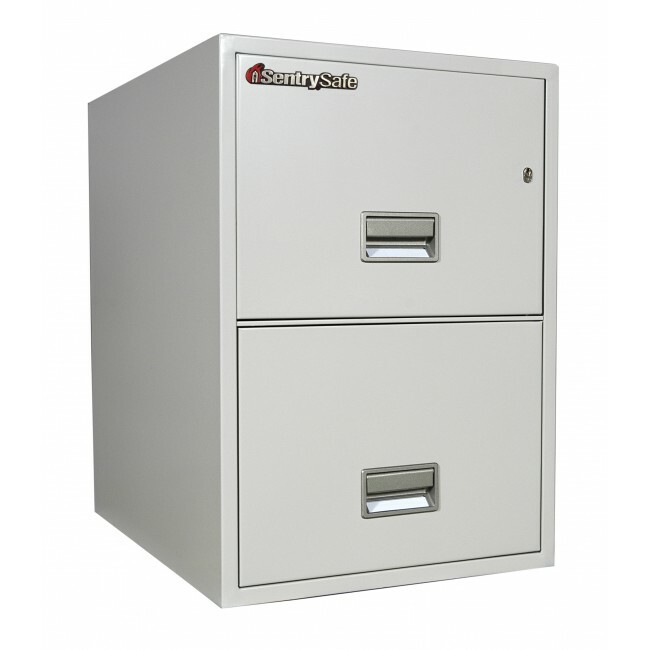 Both legal and letter size hanging file folders can fit the drawers of this cabinet.